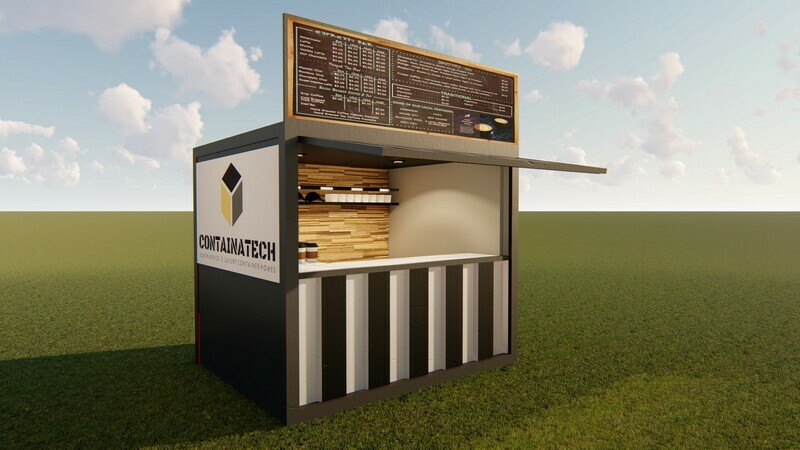 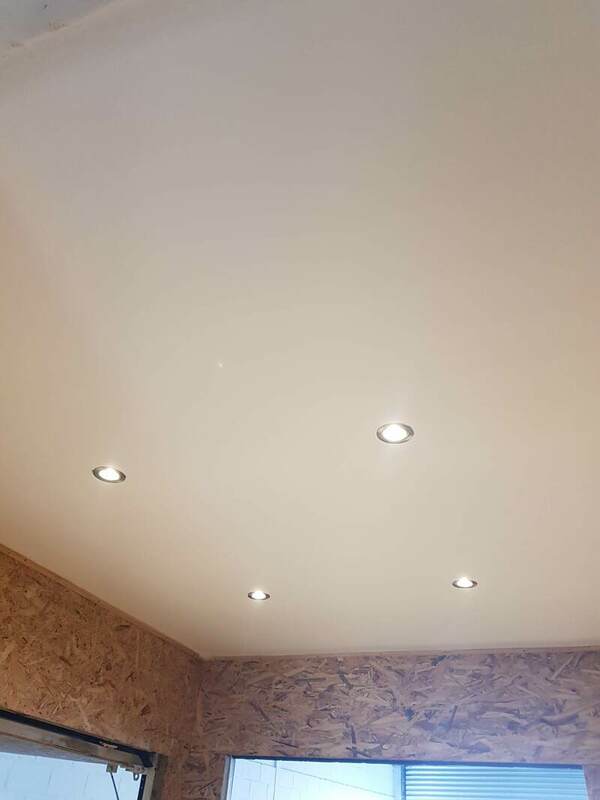 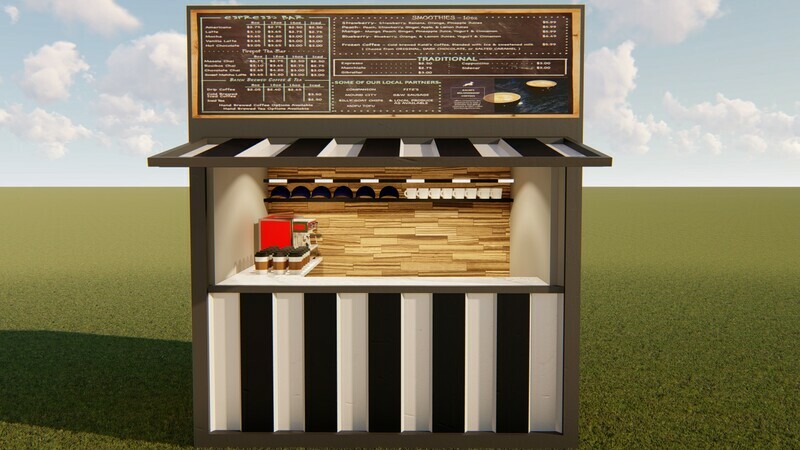 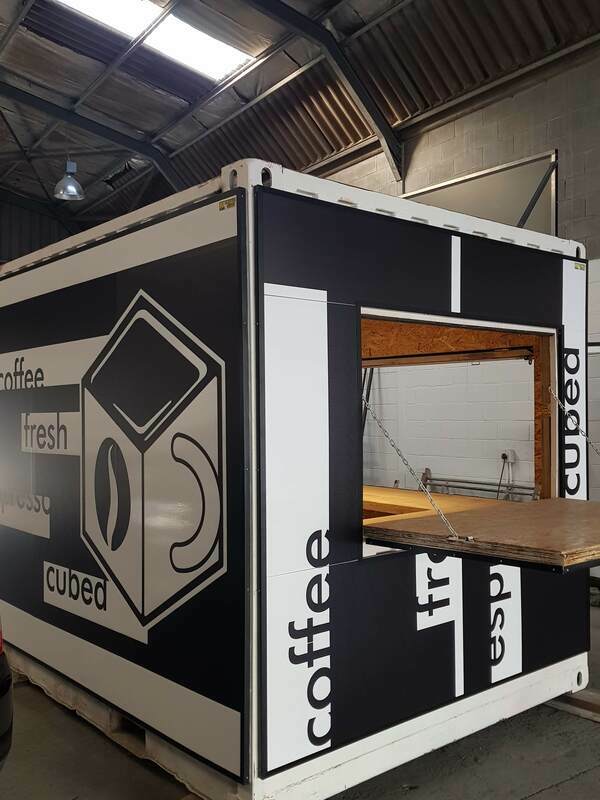 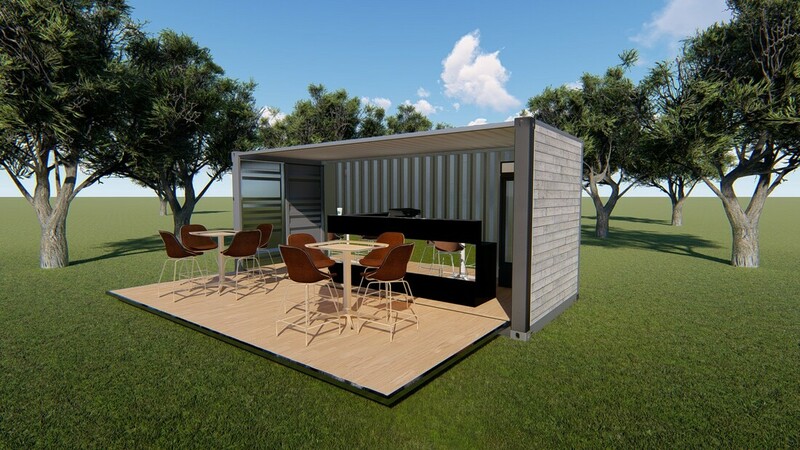 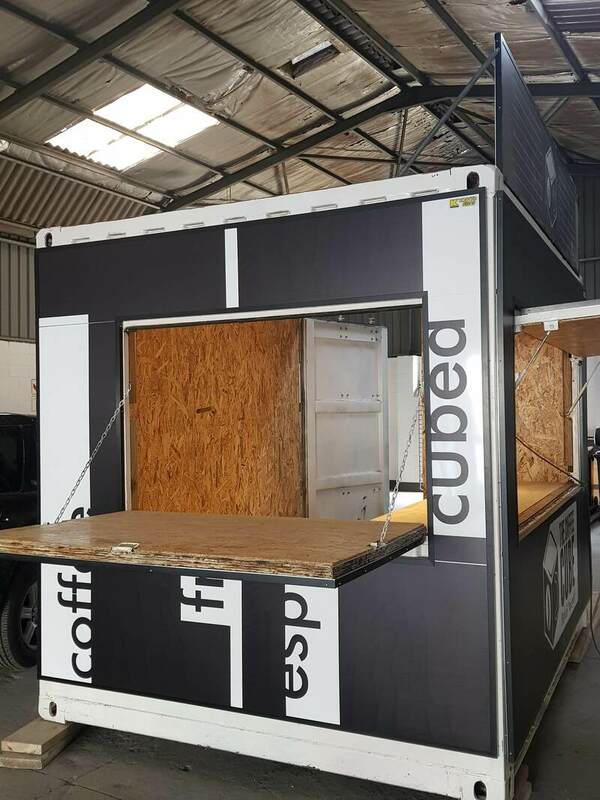 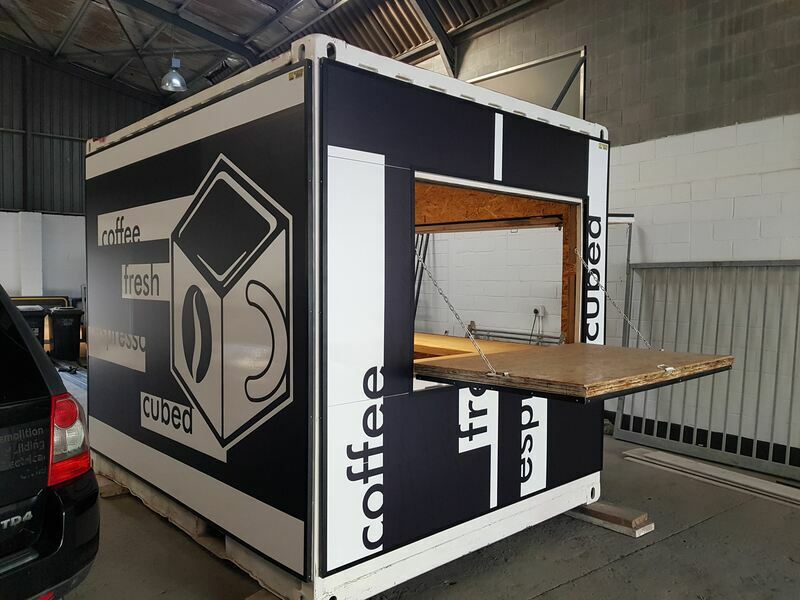 Our coffee shops come in all shapes and sizes, you can choose some of our set units, or send in a custom design, should you want something else. 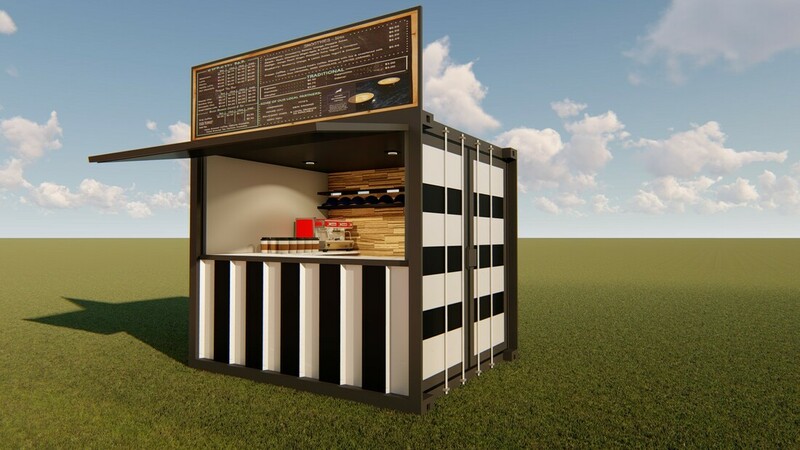 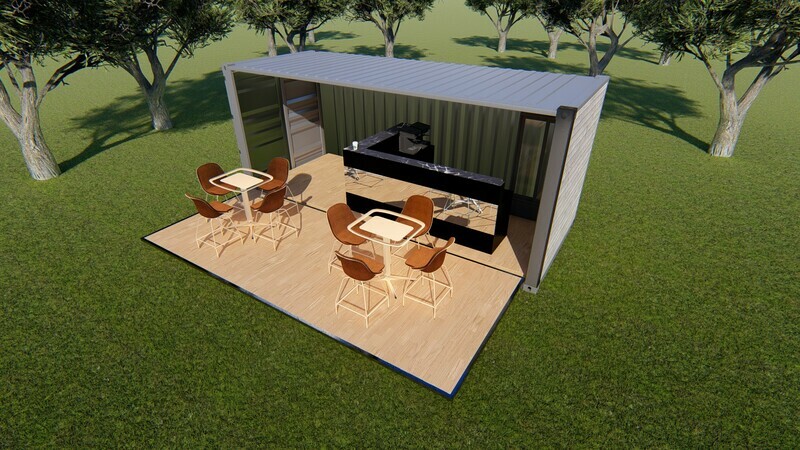 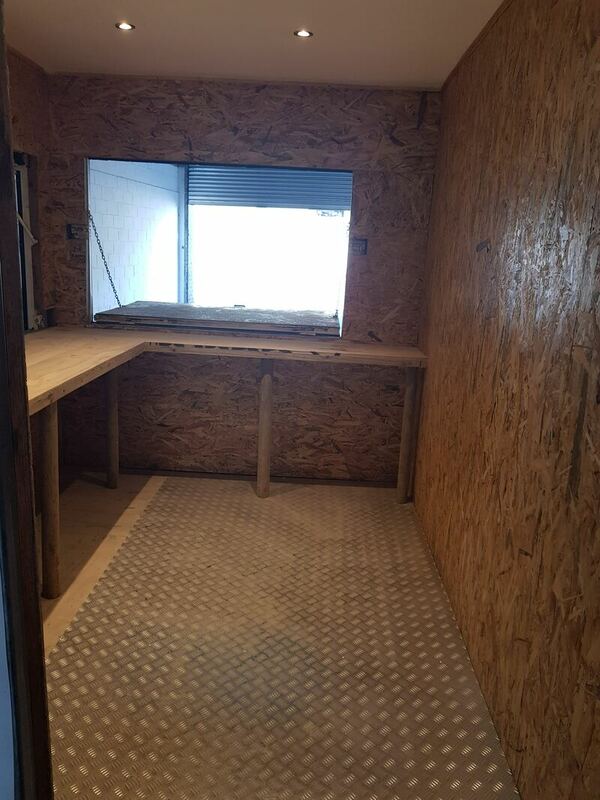 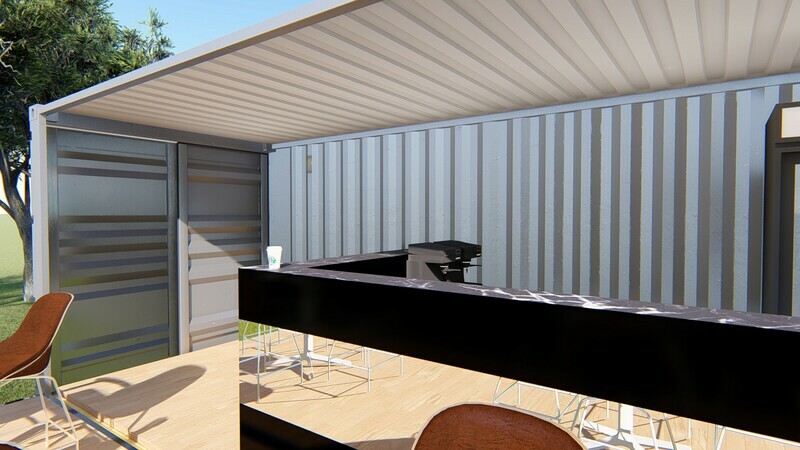 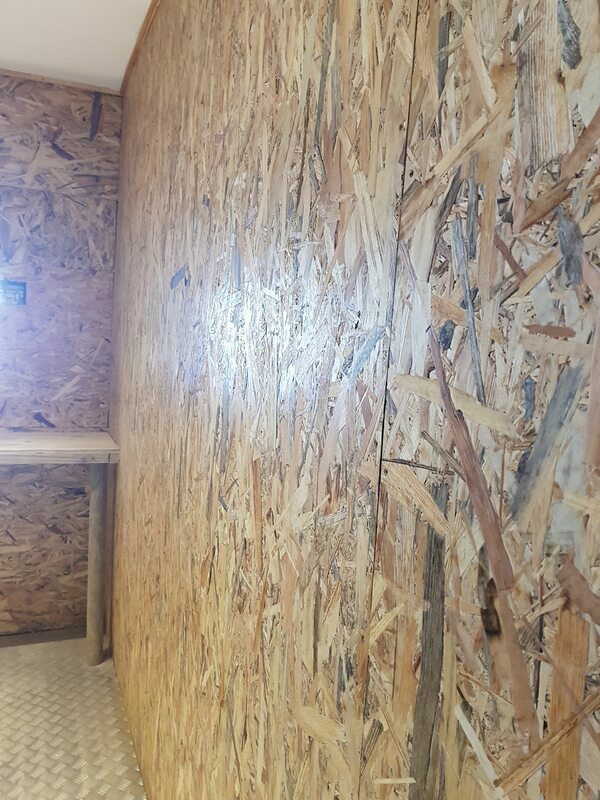 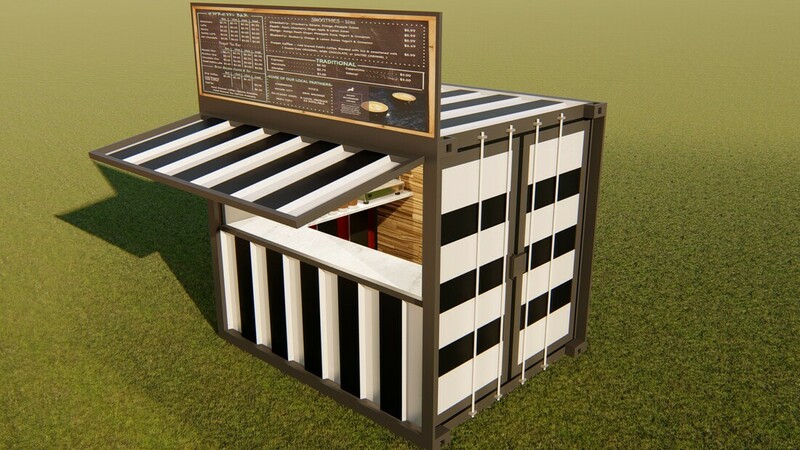 We can also easily add a coffee bar/shop to your existing building to save time and money. 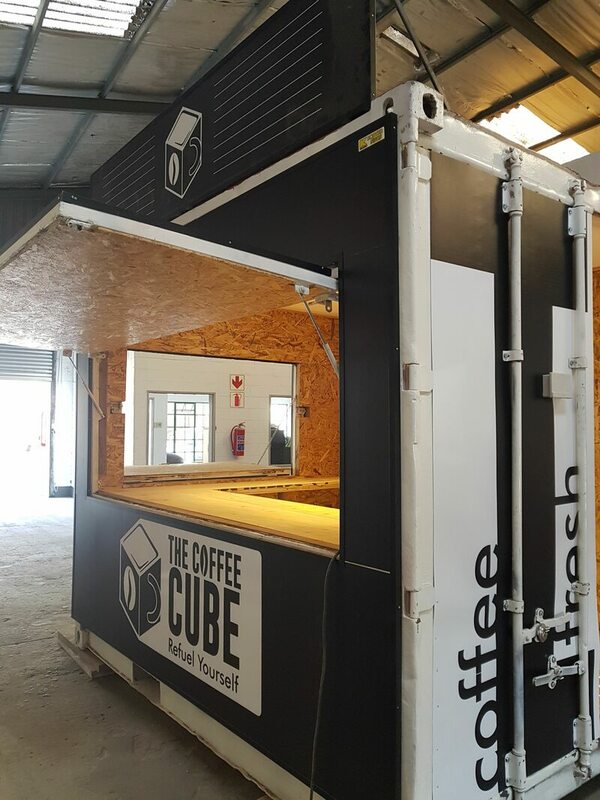 For more information regarding our coffee shops, please click on the link below, o talk to us with our online system by clicking on the icon bottom right.